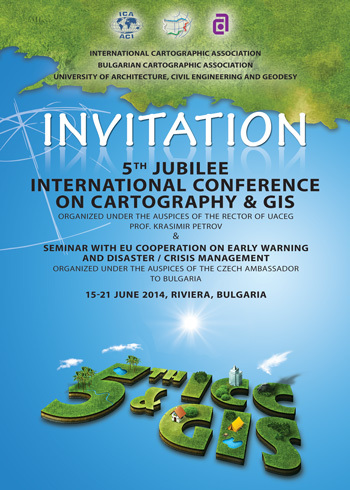 and GIS (ICC&GIS) is organized in Bulgaria. European region - the Balkan Peninsula. During the conference, ICA commissions will hold their annual meetings. Read the latest news. Drag and scroll the text. Conference Proceedings vol. 1 & 2 are already available here. The Final Programme is already available here. 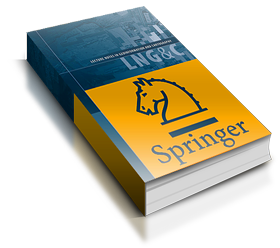 e-book "Thematic cartography for Society"
Springer will provide a free access to the e-book "Thematic cartography for Society" for all participants of the conference! The deadline for final full paper submission for the Conference proceedings is extended until May 6, 2014. 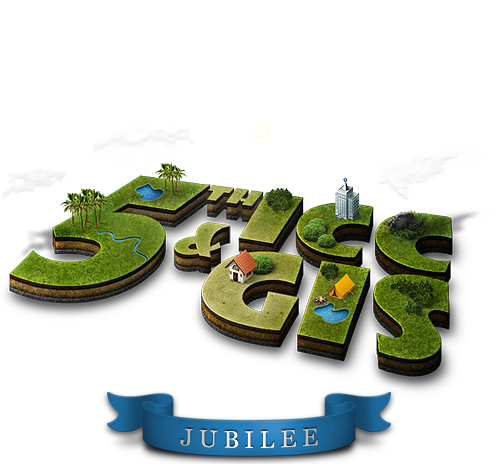 The Preliminary Programme of the 5th ICC&GIS 2014 is already available online here. "Thematic Cartography for the Society"
All papers approved for publication in the book "Thematic Cartography for the Society" by Springer are sent to London for editing and proofreading process. 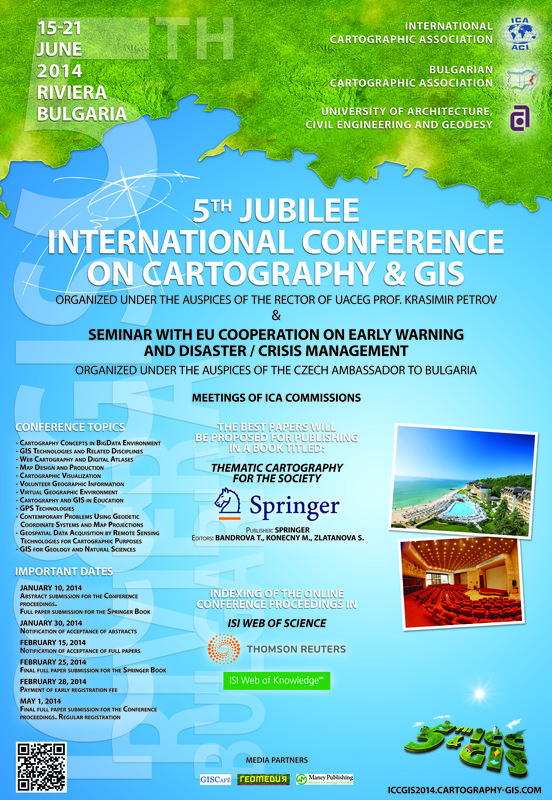 The preparation of the 5th ICC&GIS Conference which is organized together with International Cartographic Association (ICA) and Bulgarian Cartographic Association (BCA) is going very well and the organizing committee received more than 160 submissions by 400 authors from 42 countries. Booking form and more information about the accommodation are available online. Abstract/Paper Submission and Registration are available online. 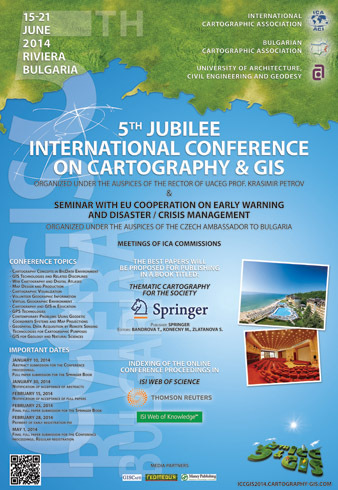 You can download the Guidelines for Abstract and Paper writing and also the Instructions for publishing in Springer: "Thematic Cartography for the Society"
Dear participants and authors from the International Conference on Cartography and GIS (ICC&GIS), I am very glad to inform you that ICC&GIS Proceedings Vol. 1 and Vol. 2 issued for the 4th ICC&GIS, Albena, Bulgaria, are indexed in ISI Web of Science database maintained by Thomson Reuters. The reference numbers are IDS Number: BFR07 for Volume 1 and IDS Number: BFR08 for Volume 2. Congratulations to all of you! Editors: Bandrova T., Konecny M.